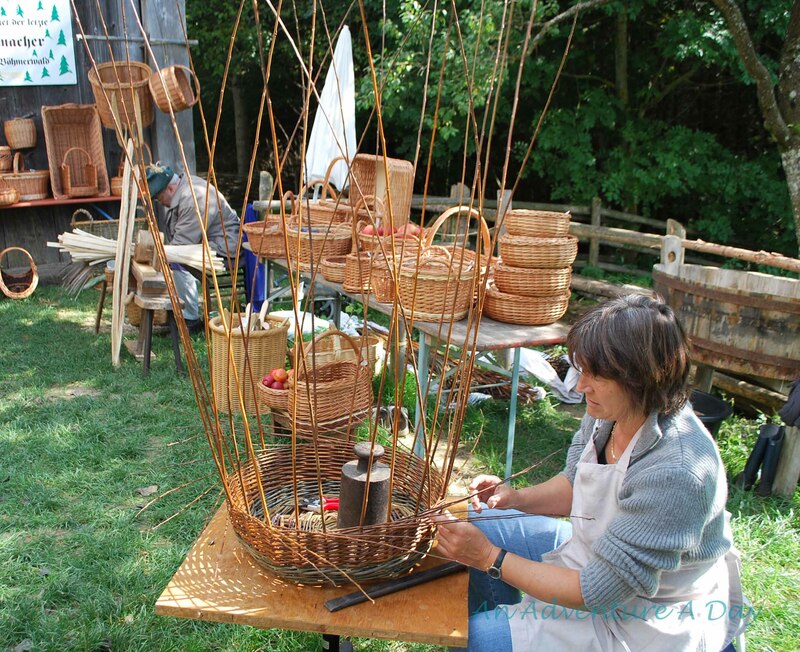 Twisting reeds to form a Korb (basket) in Baden Württemberg. 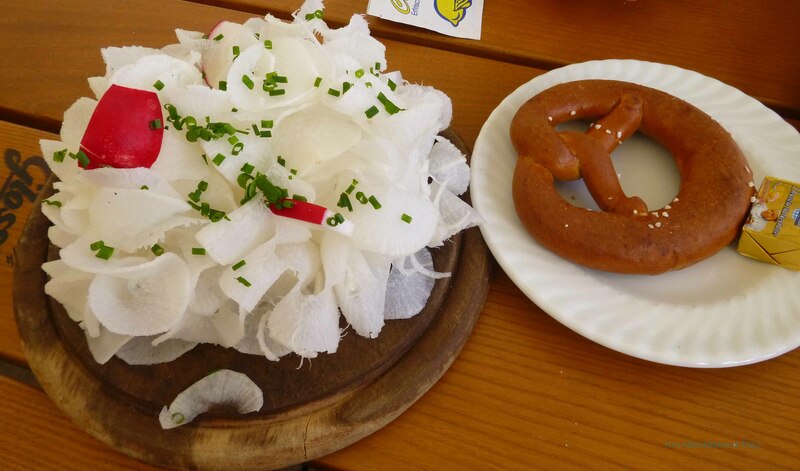 A favorite Bavarian Brotzeit – a giant radish and a pretzel! The spiraling twists of a giant radish, accompanied by one of Germany’s most identifiable twists – the Bretzel! The travel theme this week at Where’s My Backpack? is metal. Here is my interpretation of the challenge, from a metal gate in Ulm’s Cathedral.